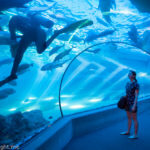 SEA LIFE Sydney Aquarium Penguin Expedition - Adventure, baby! 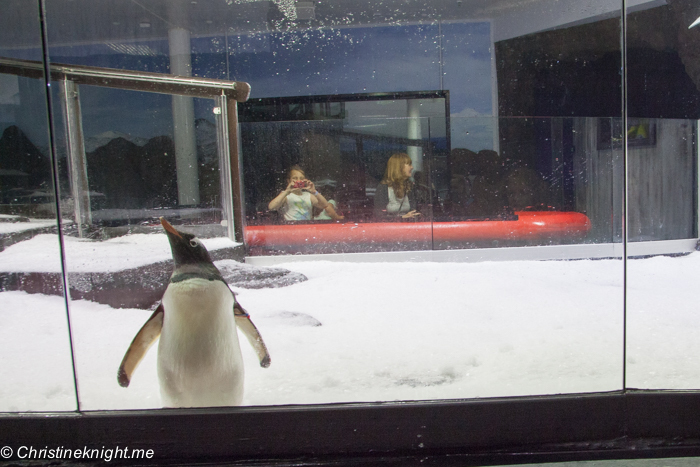 It was a colder than usual summer morning today inside the brand new Penguin Expedition exhibit at SEA LIFE Sydney Aquarium. 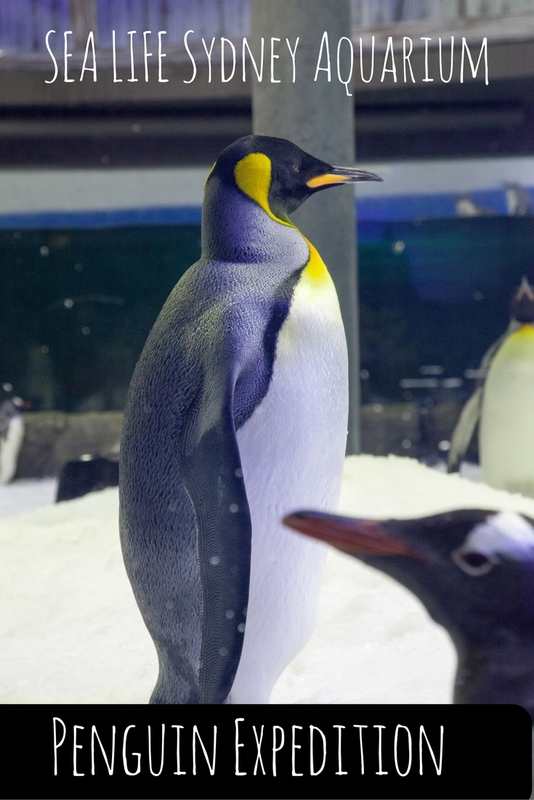 A chilly 6 degrees C is set to keep the brand new Gentoo and King Emperor penguins at a comfortable temperature in their new home. 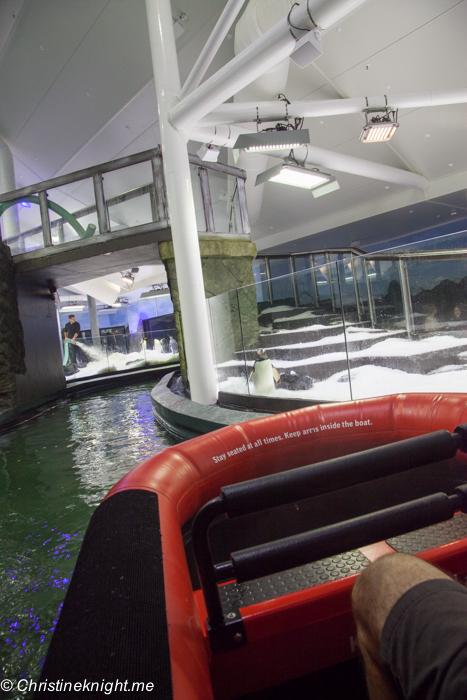 Visitors to the new penguin exhibition, which is inspired by Macquarie Island in the Southwest Pacific, can climb aboard a raft and sail around the rugged, sub-Antarctic environment. 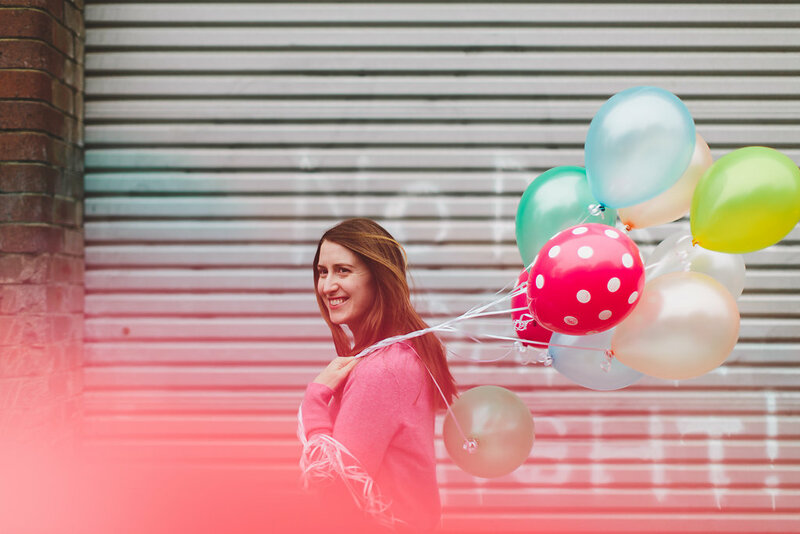 You might want to pack a cardigan if you really feel the cold, or snuggle up to the person sitting next to you. 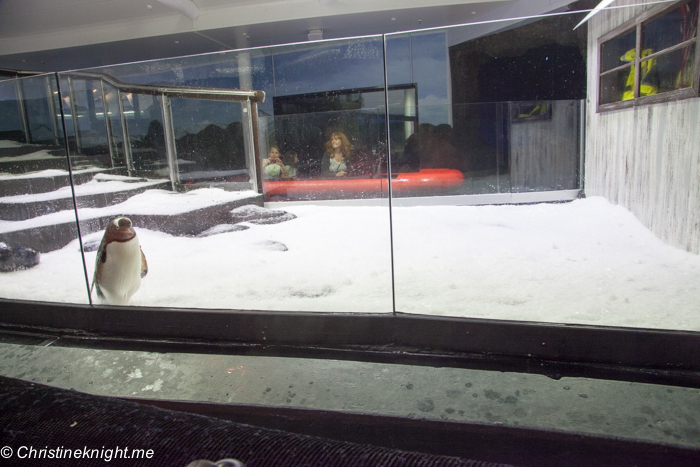 At the end of the ride there is a further viewing window to see the penguins up close. 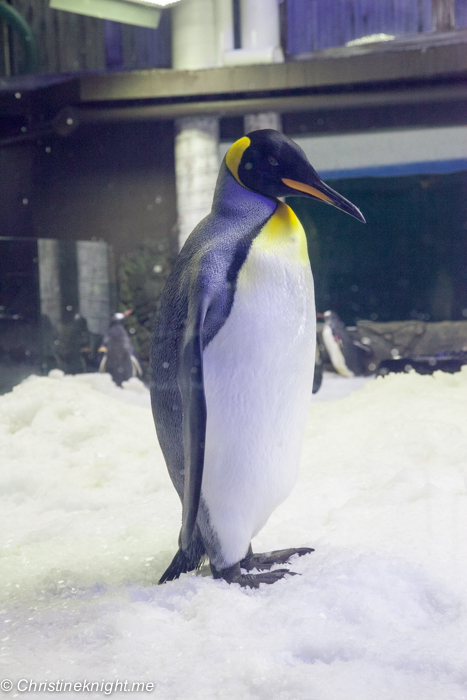 The penguins are quite spectacular when viewed in person – and larger than expected. 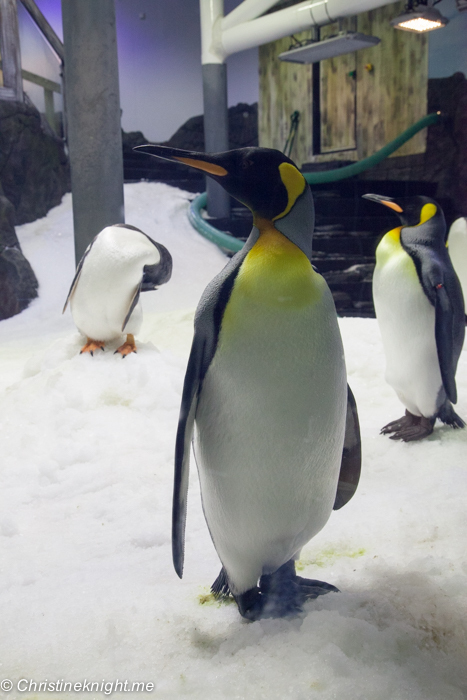 King Penguins can grow up to 100 cm tall and weigh 11 to 16 kg, while the smaller Gentoos reach a maximum weight of 8.5kg. 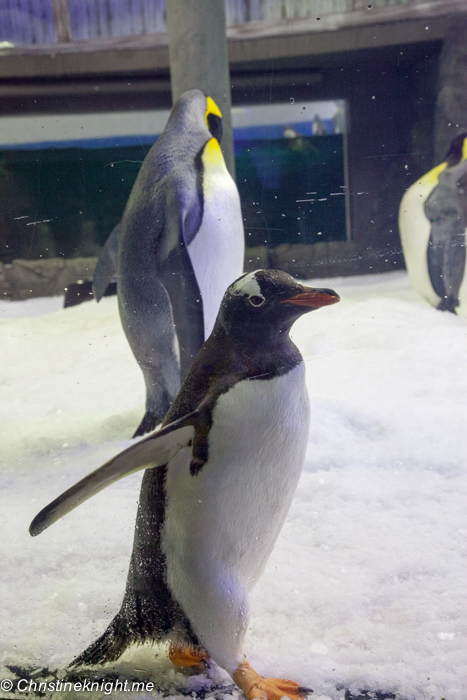 The Gentoo and King Emperor penguins recently moved up from SEA LIFE Melbourne Aquarium to start a dedicated penguin breeding program on site whereby marine biologists hope to produce some baby King or Gentoo penguins next year. 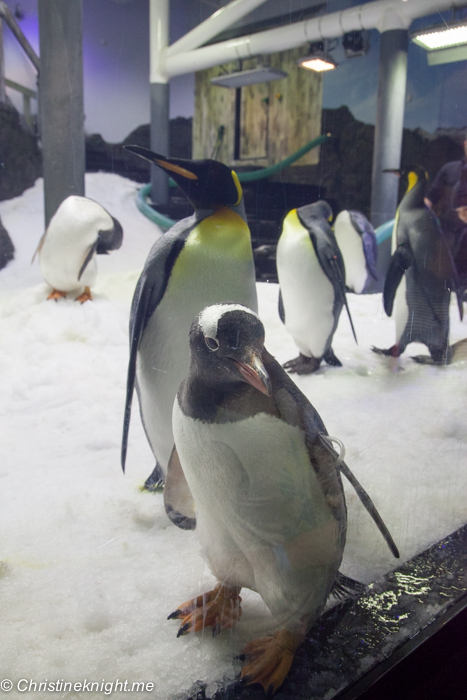 The breeding program will provide insight and research into the way penguin colonies work and assist in their future conservation in the wild. 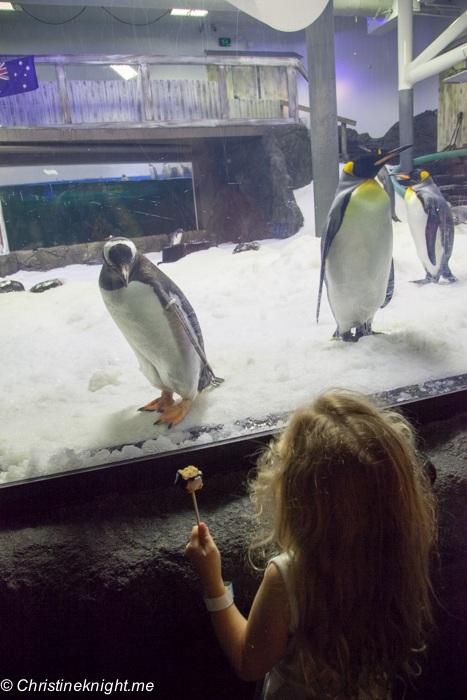 As part of the new Penguin Expedition, visitors to SEA LIFE Sydney Aquarium will learn about the issues facing penguins in the wild and the simple ways they can make a difference, including reducing single-use plastic consumption. 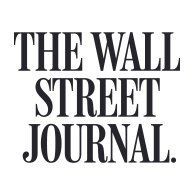 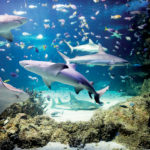 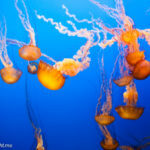 Education programs such as this are beneficial in inspiring the next generation to become healthy ocean ambassadors. 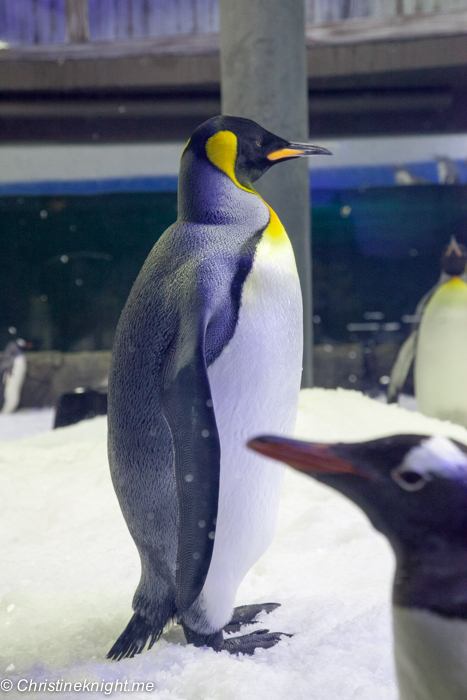 Entrance to Penguin Expedition, including daily feeds and talks from dedicated keepers and trainers, is included in the cost of general admission. 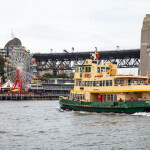 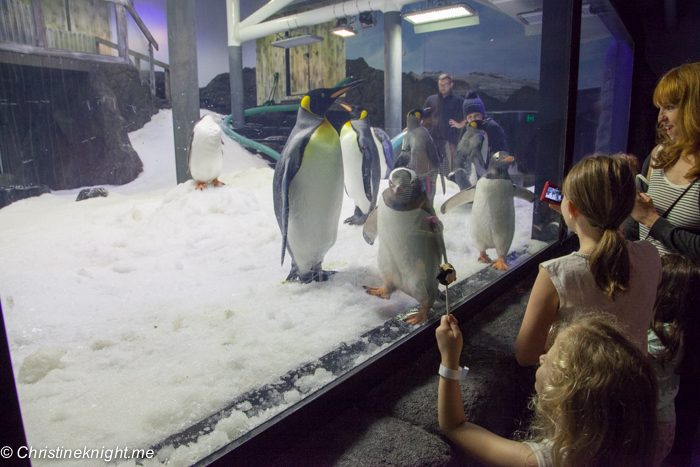 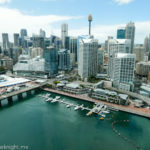 We attended the launch of Penguin Expedition as a guest of SEA LIFE Sydney Aquarium.